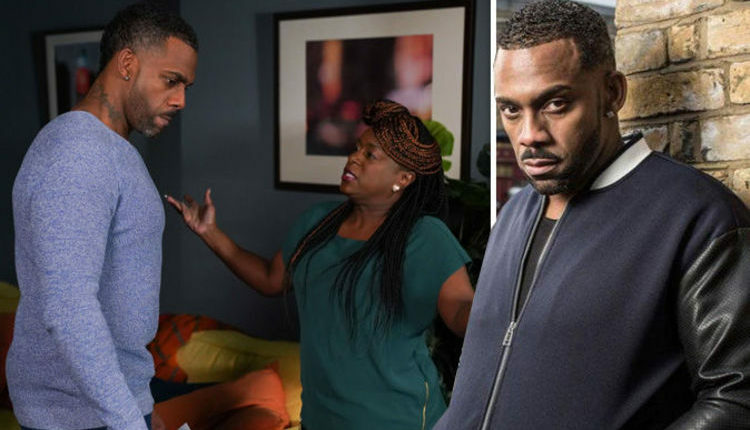 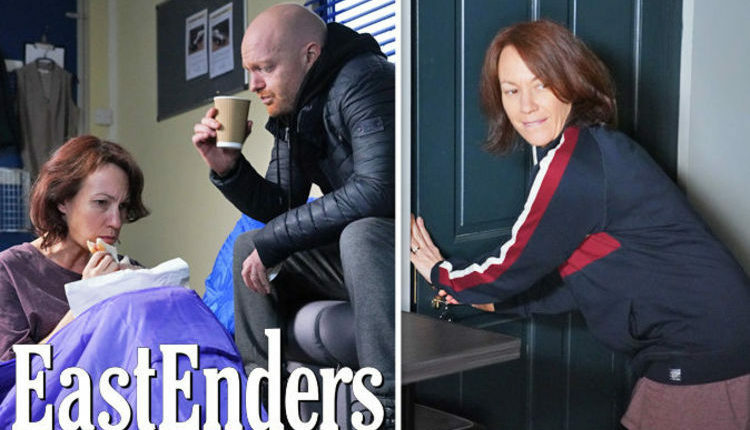 EastEnders spoilers: Vincent Hubbard to be KILLED OFF as he makes huge betrayal? 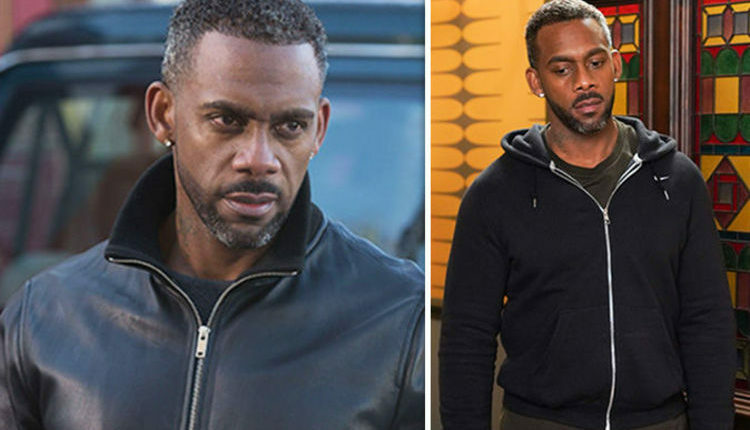 EastEnders spoilers: Vincent Hubbard's money problems solved with THIS 'forgotten scene'? 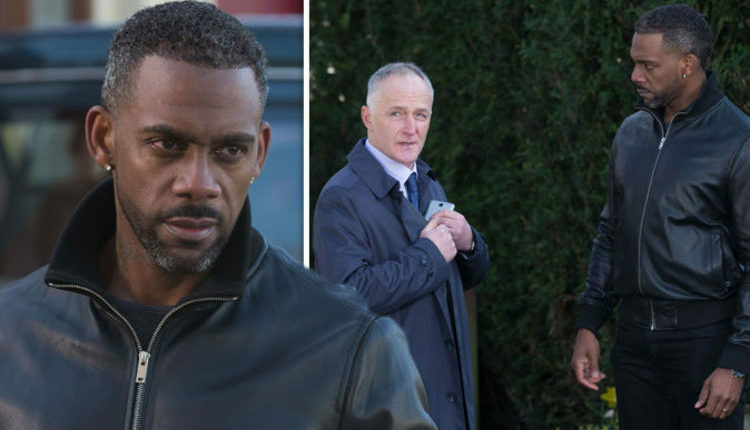 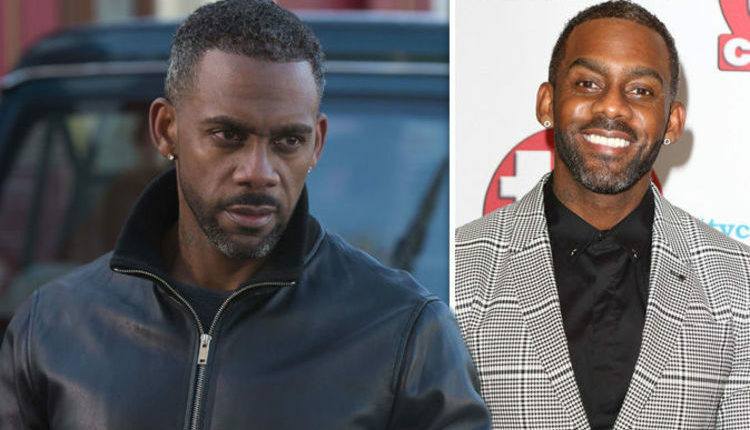 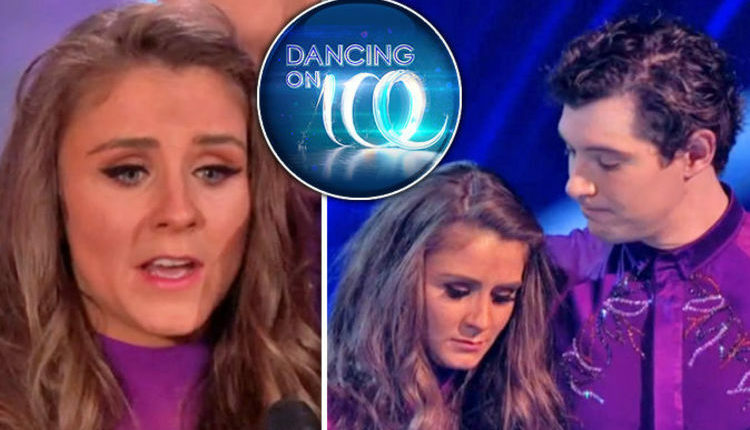 EastEnders spoilers: Vincent Hubbard’s exit storyline REVEALED with very dangerous twist?